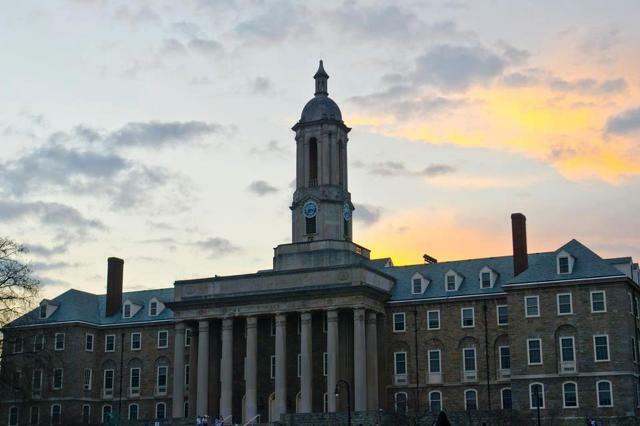 The newest rankings of the U.S. News and World Report were released Tuesday morning, and Penn State defended its title of the best online bachelor’s program. Two years ago, the program was ranked No. 3 before claiming the top spot last year and repeating it in 2016. World Campus started in 1998 and offers more than 100 graduate degrees, undergraduate degrees, certificates, and minors, while awarding the same certificate as students at University Park. Other notables on the list are No. 6 Temple, No. 7 Ohio State, and No. 17 Nebraska. No other Pennsylvania or Big Ten schools crack the top 25. Data for the ranking used the same methodology as in years past: student engagement (40 percent), faculty credentials and training (20 percent), peer reputation (20 percent), and student services and technology (20 percent). Penn State received top-10 rankings for a few other programs: undergraduate supply chain management/logistics (No. 3) and graduate programs for supply chain logistics (No. 5), education policy (No. 10), technical/vocational education (No. 1), nuclear engineering (No. 5), environmental science/geochemistry (No. 2), geology (No. 1), developmental psychology (No. 5), and many morelisted here. 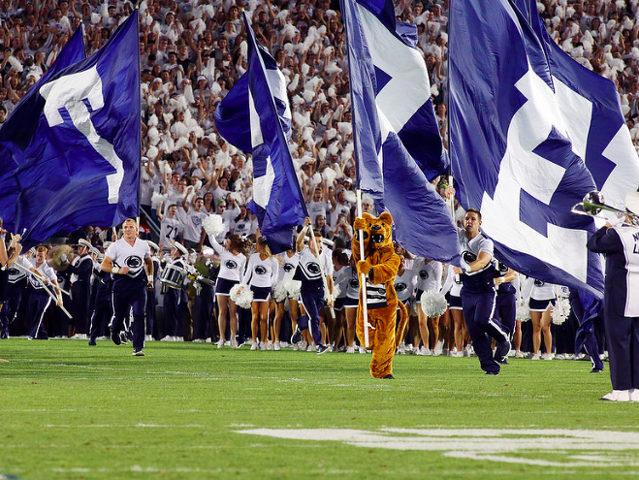 In the full university rankings, Penn State is the No. 14 public school and No. 47 overall, ranking behind notables such as UPenn, Northwestern, Michigan, and Wisconsin, and is tied with Lehigh. The World Campus ranking is certainly high praise, though well-deserved considering the extensive methodology to name it. Penn State is featured in many top-25 rankings for its continued excellence — take notes, James Franklin. Doug writes for Onward State. Penn State rising redshirt sophomore linebacker Troy Reeder will transfer according to Lions247. A native of the same state, Reeder will transfer to Delaware and is eligible to play immediately. Reeder’s father played for the Blue Hens and Reeder's younger brother Colby recently committed to the program.